HeForShe has six areas on their website they use as ways to take action steps, which include education, health, identity, work, violence, and politics. This section has 3 goals, “that’s not okay” which aims to remove gender-biased language from students and teachers, and calls for people to ask how these comments can contribute to gender stereotypes. The second goal is “no haters,” which asks for support for victims of cyber bullying and social media trolling in order to make the internet a safer place for everybody. The third goal in the education section is “teach a teacher,” which aims to empower equality in classrooms from the educators down. This section recommends getting the UNESCO guide for gender equality, which has step-by-step guides for training teachers in gender equality issues. This topic also has three sections. The first is “break the taboo,” which asks participants to talk about sexual health topics and hygiene that impact everyone, but are rarely talked about openly. “You decide,” encourages people to speak directly with their health providers rather than allowing doctors to talk past you, and speak to relatives instead. The final category in this section is to take a stand against child marriage. “Too young to wed” supports the UN Population Fund through the hashtag #tooyoungtowed. Participants are called to take action when companies sell products using offensive and outdated stereotypes by using the hashtag #notbuyingit (from the representation project) under the section “Ad Watch.” “Be Real” is the second action step HeForShe has under Identity, which asks supporters to speak up about dealing with difficult emotions in order to combat the stereotype of masculinity equating to ignoring feelings. The last call to action in the Identity category is to join the UN’s Free and Equal campaign to support hunan rights for all, regardless of sexual orientation or gender. This section calls people to take action in the workplace. This includes not laughing at offensive jokes, and reminding the person telling the jokes that those sort of things aren’t acceptable and create a toxic environment for everyone. The “Pitch In” segment addresses the stereotypical division of labor, and suggests creating a rotation of responsibilities to make sure everyone has a chance to pitch in. The last step in this section is to “Open the Door,” which is a call to look at a diverse range of candidates for every position, and to be aware of biases based on names and other identifying information. HeForShe calls for people to report internet trolls and bullying under their “No Trolls” section for taking action against violence. “Teach Peace” is the second section, which calls to give young people the tools to prevent gender-based violence, and promotes Voices Against Violence, which is another program by UN Women and the World Association of Girl Studies and Girl Scouts. Finally, they call for people to be active bystanders. This includes asking potential victims if they are okay, or offering them a way out of a dangerous situation. This section calls for people to “Step it Up” and support UN Women’s Step it up campaign to make diversity a priority, which will lead to equal access to education, healthcare and eventually equal representation in government. Supporters are also asked to seek out diverse candidates for elections at all levels, and find ways to introduce more diversity into the community and local politics. Ask yourself, what difference can I make for gender equality? 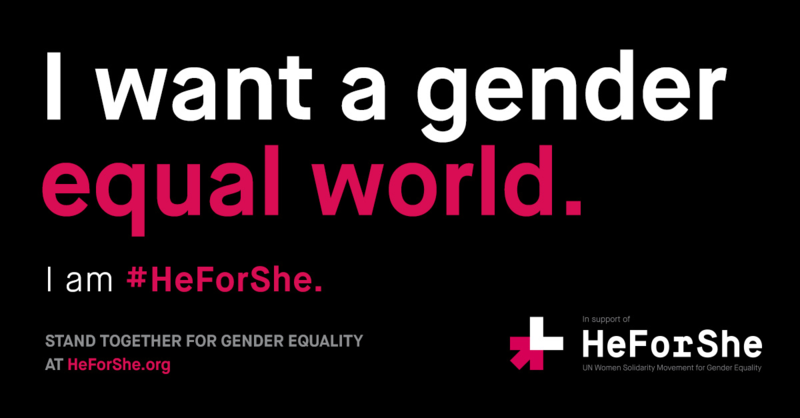 The HeForShe campaign can unite and inspire us, and your voice matters in this movement. 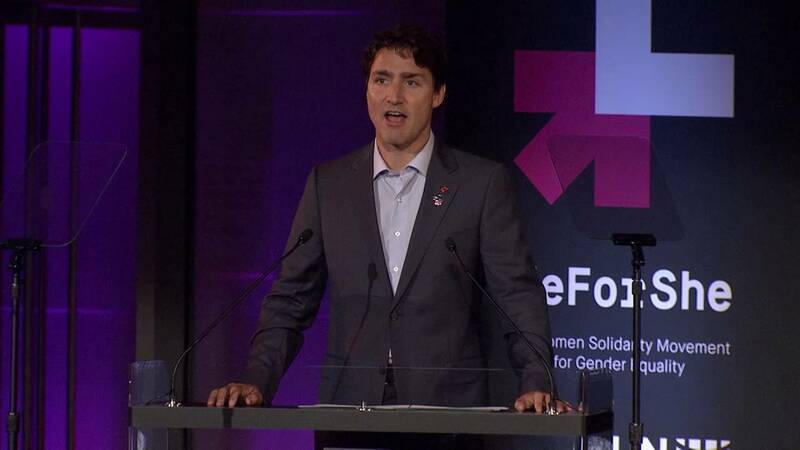 The WHO, WHAT, and WHERE of the HeForShe movement. 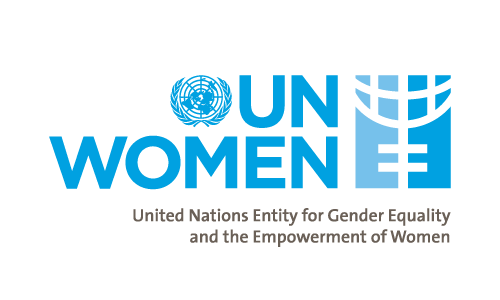 UN Women are partners and advocates from all walks of life that work to develop an environment in which every girl and woman can exercise her human rights and live up to her full potential. Ban Ki-moon is not only the man who appointed Phumzile Mlambo-Ngcuka, but he is a huge supporter of the HeForShe movement, even being deemed the “number one man” who launched the HeForShe website’s map, which uses a geo-locator to map out all commitment pledges that boys and men around the world have vowed. Phumzile Mlambo-Ngcuka is the leader and acting Executive Director of UN Women. She is the head of the movement and was vital in its launch and progress. Emma Watson is not only a world famous actress, but a well respected feminist and advocate for women. She currently holds the title of United Nations Women Goodwill Ambassador who launched the HeForShe campaign on September 20, 2014 at the UN conference in New York. Universities around the world are responsible for bringing the campaign into their schools and implementing and promoting gender-equal opportunities in their organizations. Globally, boys, girls, men, and women are pledging and standing up for equality regardless of gender. The US is one of the leading countries fighting for equality and providing well-known political and celebrity advocates for the solidarity movement. 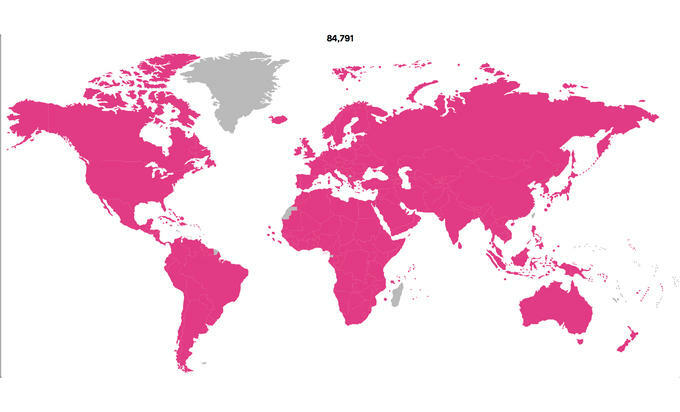 The United States is where the HeForShe campaign was launched. Phumzile Mlambo-Ngcuka travels to many different countries to give speeches. She often visits her home continent, Africa and just recently visited Central African Republic and Sweden before International Women’s Day to address more problems dealing with women’s rights. Emma Watson, the face of the movement, grew up in the United Kingdom, and took a break from Brown University here in the United States to go to Worcester University in Oxford, England for a year, advocating for equality wherever she goes. 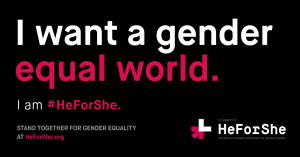 I greatly encourage everyone to visit the HeForShe website below to learn more about the worldwide movement and the people who are dedicating their lives to make our world gender-equal. “Star-studded Event Kicks off UN Women Global Gender Solidarity Campaign.” UN News Center. United Nations, 20 Sept. 2014. Web. 5 Mar. 2017. Petroff, A. The United Nations-backed Campaign Went Viral Last Year on Twitter. “#HeForShe Campaign Goes Corporate.” CNNMoney. Cable News Network, 24 Jan. 2015. Web. 10 Mar. 2017. The HeForShe movement exists as a platform that encourages its supporters to act as agents of change in the battle for gender equality to take action against gender injustices suffered by women. The idea of specifically targeting men and boys for this purpose is very influential. Its goal is to bring about the severity of this issue by imploring not only the victims of its effects but the potential oppressors. The founders of HeForShe came to the realization that when women are seen or heard protesting or demarcating any type of gender inequality, it’s often passed by and unrecognized. At times it can even be rejected as biased or ridiculous. But when men, the “guilty party” of this notion are the ones to speak up about its present influence, the world listens. Gender inequality is one of the most historically prominent issues not only here in America, but world-wide. As with any universal issue, awareness is one of the most important steps in instigating change. This campaign is critical in that aspect and its importance and impacts are huge steps for the progress of this global imbalance with over 1.3 billion HeForShe Activists world-wide. The kickstart campaign in 2014 at the Headquarters of the United Nations in New York was lead by Actress and Feminist Emma Watson. The UN women made a call to mobilize the first 100,000 men to support the campaign. This goal was reached within 3 days . Other people involved with this event that were high-profile men were the U.S president Barak Obama, actors Matt Damon, and Tom Hiddleston. The impact initiative’s main goal is to engage the high-profile people in governments all over the world. These decision makers in governments, universities and corporations have the an impact on mass groups of people to promote global change.